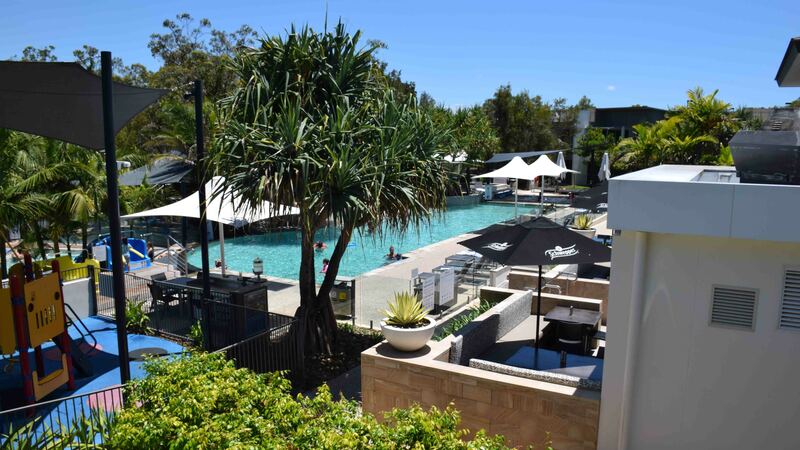 Last week I headed up to the Sunshine Coast and Noosa, where I stayed at the RACV Resort there. Even Australians may well not be aware that the Royal Automobile Club of Victoria (and also Queensland – RACQ) ran resorts, but they do! Searching online I found that this was one place that seemed to be universally liked in Noosa. I actually booked another place, but hadn’t researched fully and strangely for me, on a handful of bad reviews, got a bad vibe about the place and decided to cancel the booking. It also looked like it had very dated tiling work in the bathroom and for some reason this also put me off. 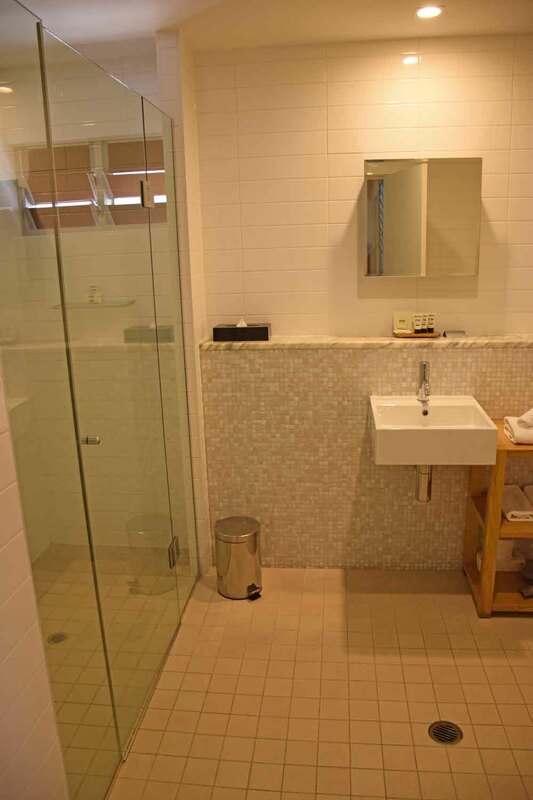 In the end, I made a good decision because I was very happy with the RACV Resort. My only concern was that it was run by the RACV, which seemed weird to me. I needn’t have worried. 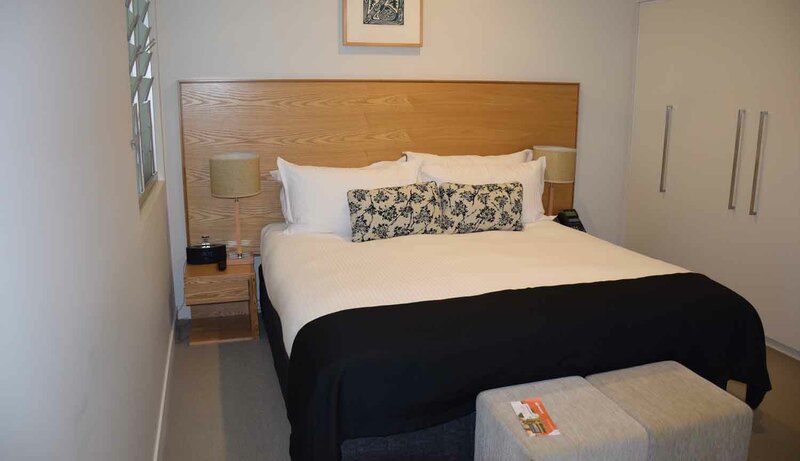 We had a one-bedroom apartment that was modern and with a 15% discount for being a member, it was only $189 a night booked through the RACV website (was more expensive on other sites). 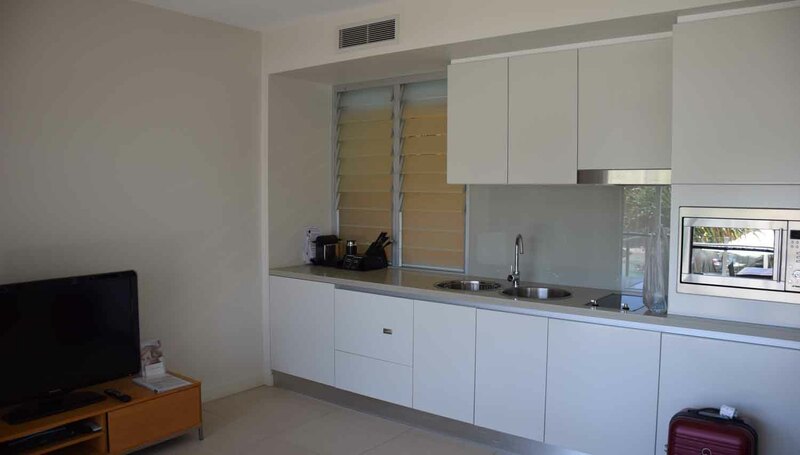 The apartment had a good sized balcony, two TVs, Cool and comfortable bedroom, fans and aircon, a dish washer AND a washing machine, a cook top and a convection oven and it was clean (and the tiling looked like it was done in the last decade!). 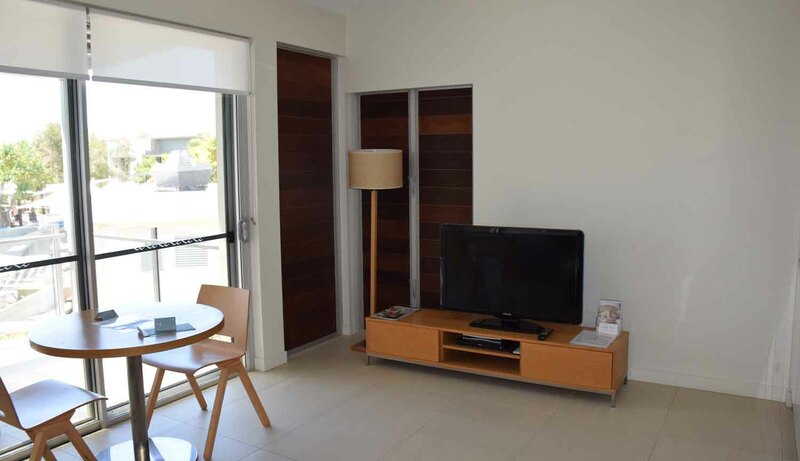 So I was very happy with where I was staying, and because we intended to spend a bit of time there, it was important that we had a good place to stay! The highlight though was the pool. Pools. And this is where also it was very clear what kind of visitors the resort is aimed at, and that’s young families. 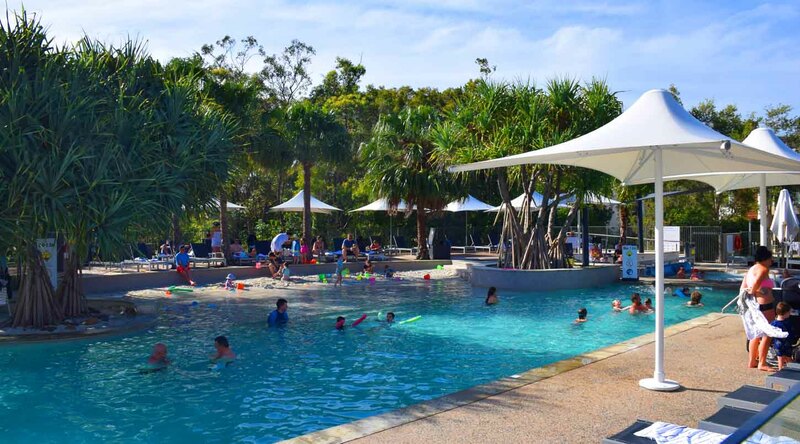 So if you really hate sharing a pool with lots of young kids, that might put you off. I was fine with it, except there was one point where the spa got rather packed with kids and parents. 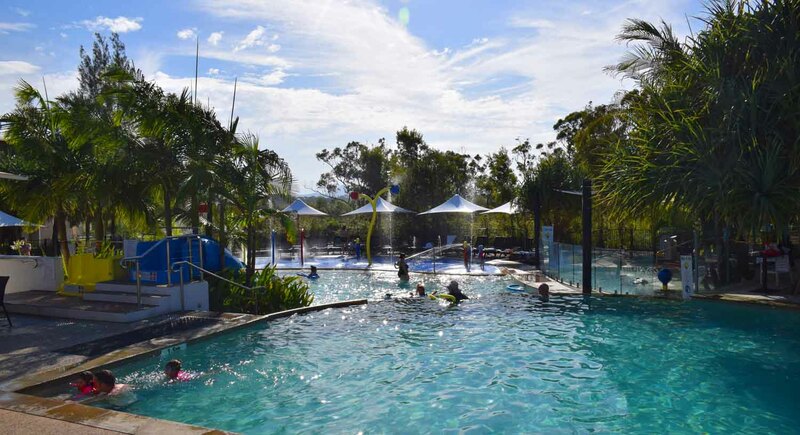 There is even a special pool just for the children with water features and slides. Yes I DID want to jump into the slides, but I did manage to control the temptation much to everyone’s relief I am sure! The water all round was SO warm. There was even a little beach area connected to the main pool where children built sandcastles! There was a nice bar there to visit, but they also delivered food and drink out to the pool and spa area which is extra nice! The restaurant Arcuri presents as ‘fine dining’, and at first I thought ‘gosh, that’s expensive!’ but after going to Hastings street and checking out many of the restaurants there, I realised it was no more expensive than the rest of town. And the steak was wonderful and full of flavour! There was also a free shuttle bus to Noosa Junction and Noosa Heads (proper) every hour until 6pm, which proved very useful. 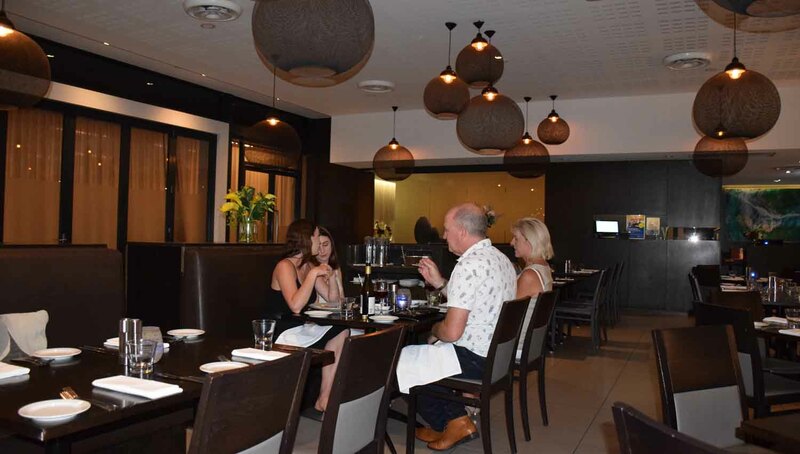 There are also plenty of cafes and eateries in Noosa Junction, as well as two supermarkets where we bought food for cooking, and a cinema too. The staff were extra helpful and friendly on the whole as well, and knowledgeable too. Free wifi wasn’t too bad across the site. I really liked the place if you haven’t yet guessed by what I’ve written! Room service cleaned the place up every day, which I hadn’t expected. The only downside was that it wasn’t within EASY walking of Hastings street. (about 30 minutes) Otherwise, the place was pretty hard to fault.